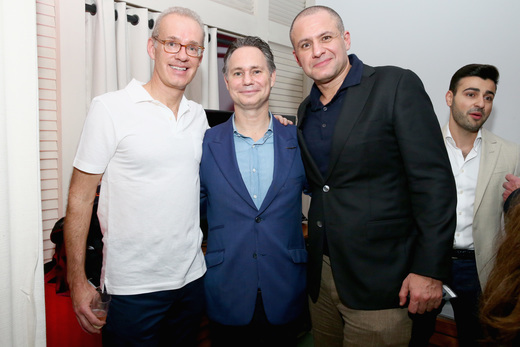 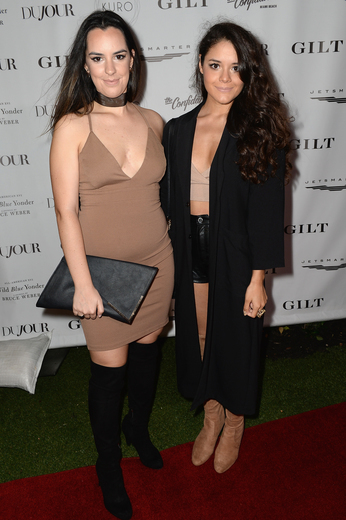 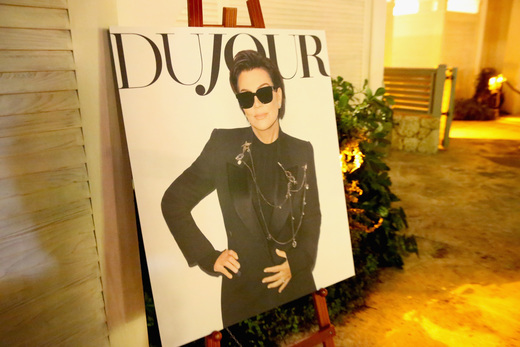 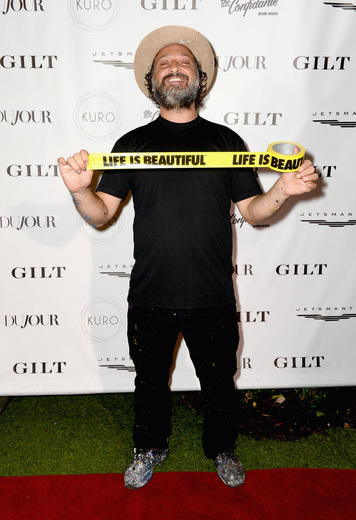 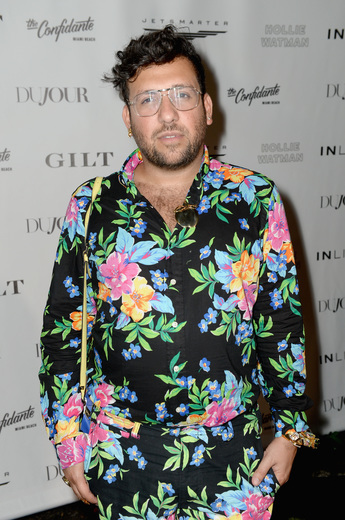 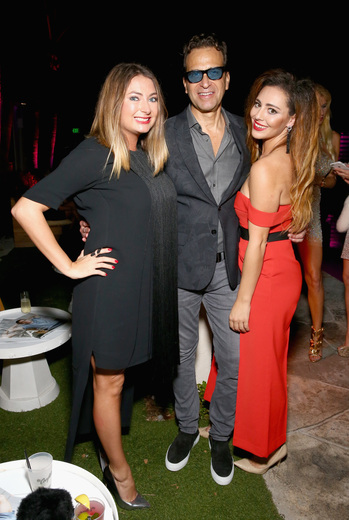 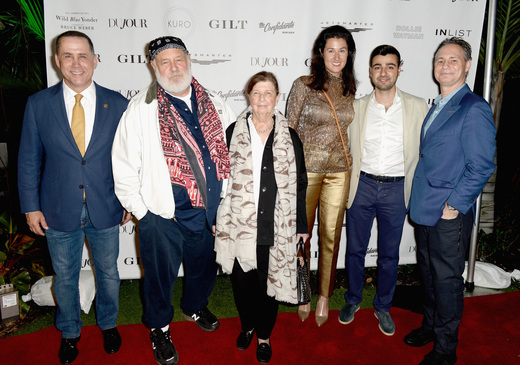 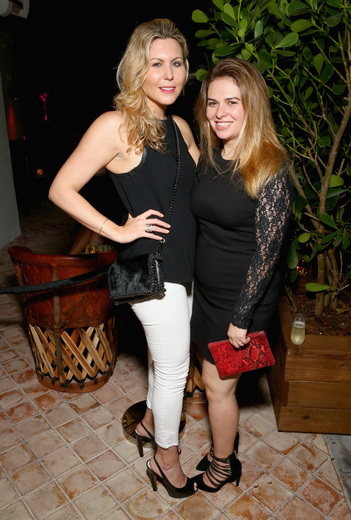 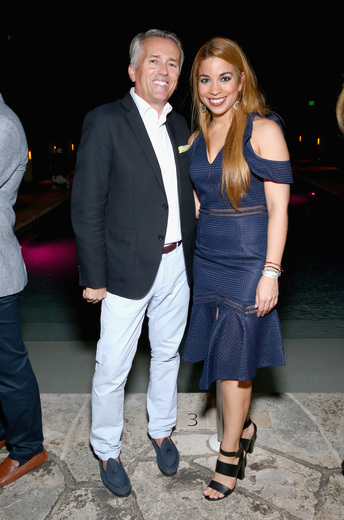 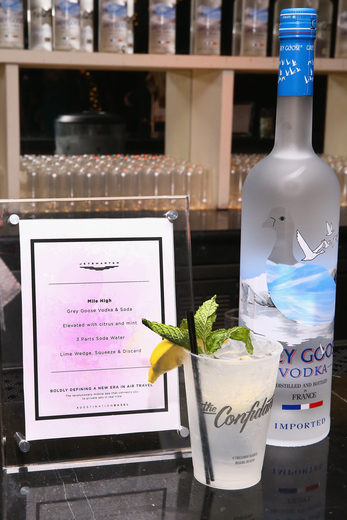 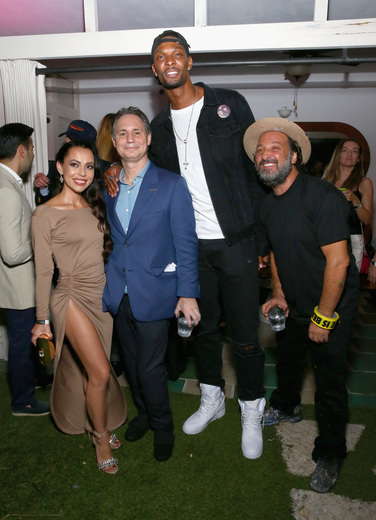 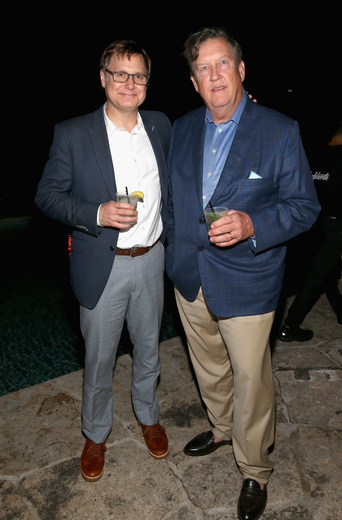 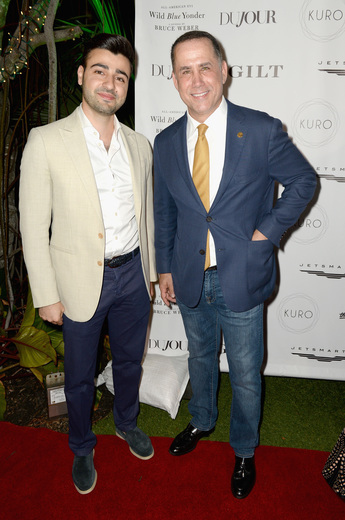 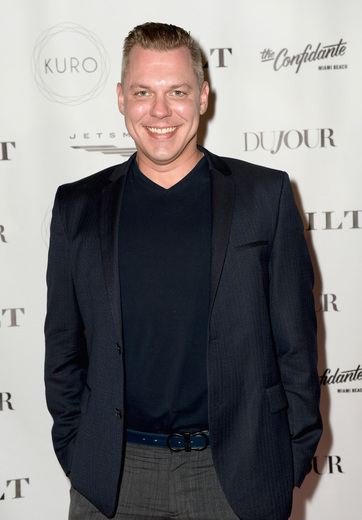 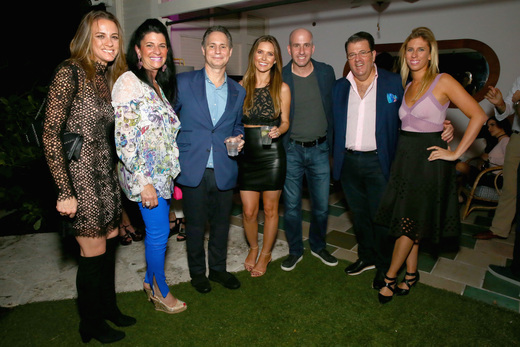 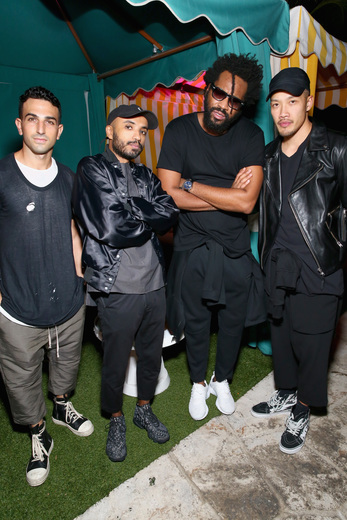 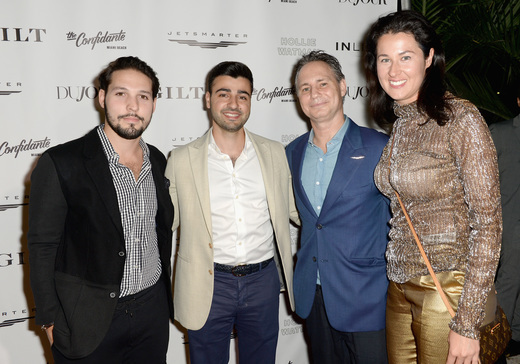 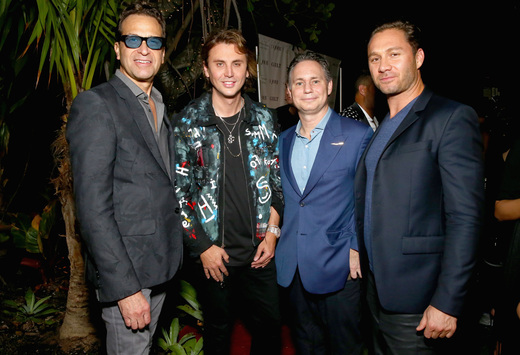 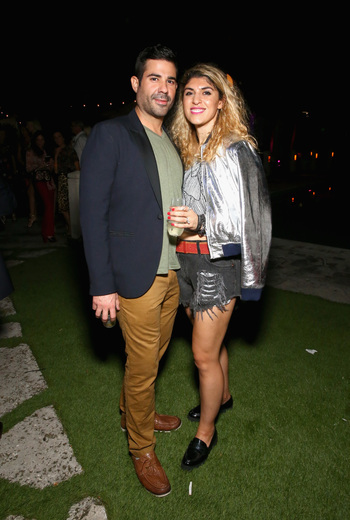 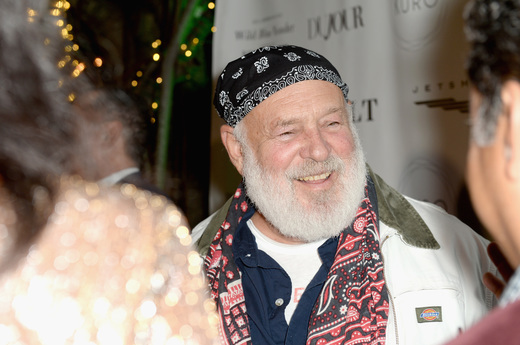 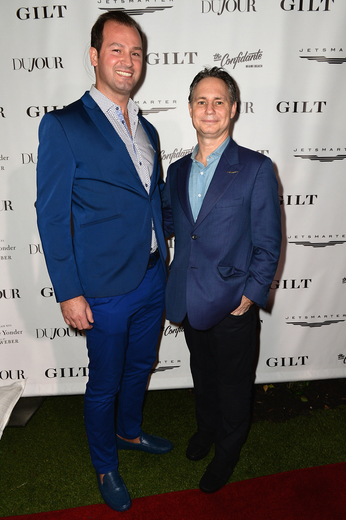 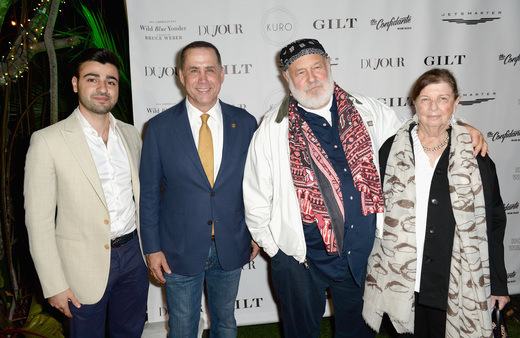 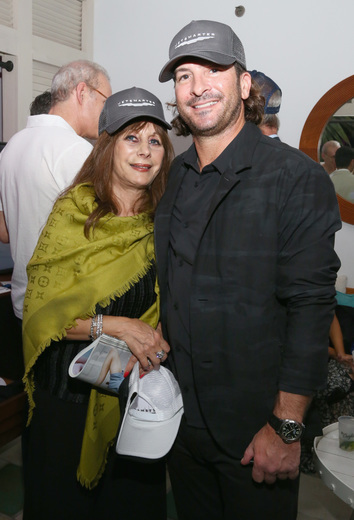 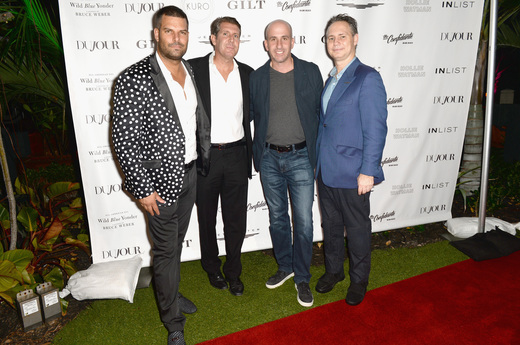 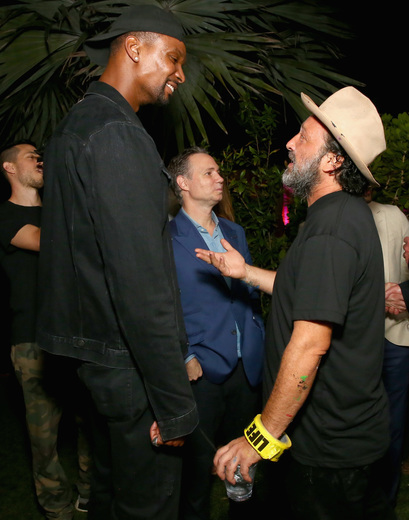 DuJour Media’s Jason Binn, Gilt’s Jonathan Greller and JetSmarter’s Sergey Petrossov hosted the kick off of Miami Beach’s Art Basel Week Party at The Confidante Hotel to celebrate the release of All-American XVI by Nan Bush and Bruce Weber, presented by InList. 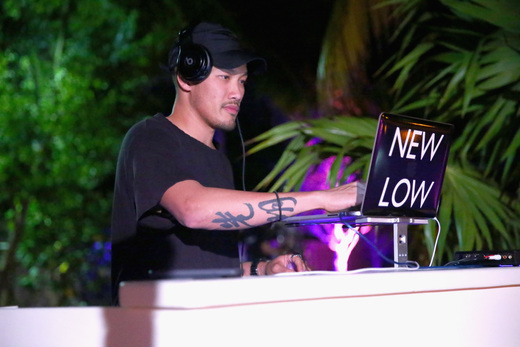 Guests enjoyed handcrafted bites from award-winning new-style Japanese restaurant Kuro located at the Seminole Hard Rock Hotel & Casino and were treated to music by The Extortionists featuring Ibe Soliman and Public School’s Dao-Yi & Maxwell Osborne. 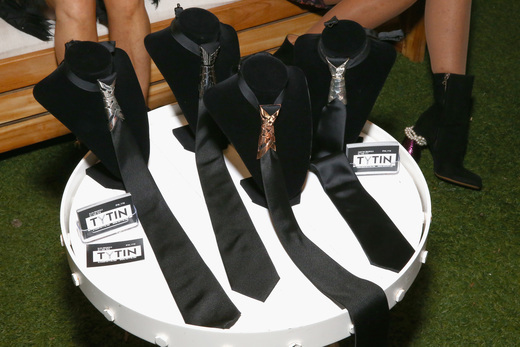 Hollie Watman showcased her swimwear line poolside and Alexa Greenfield displayed her men’s fashion accessory, the Tytin by the VIP cabanas. 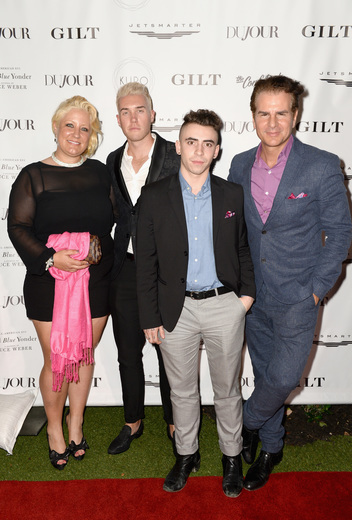 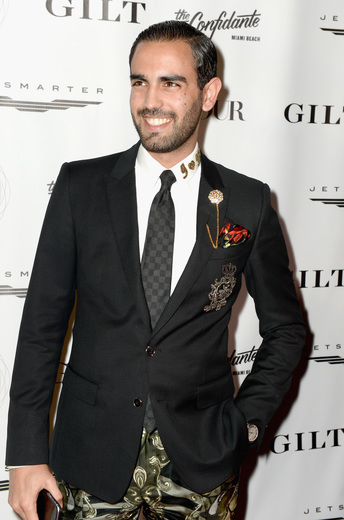 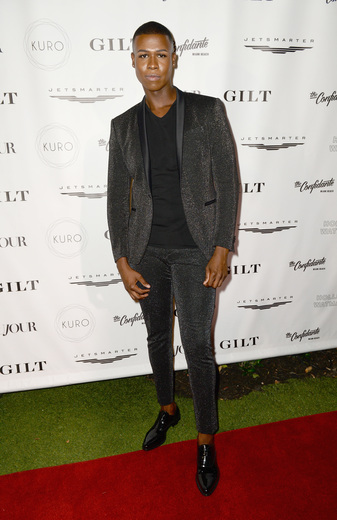 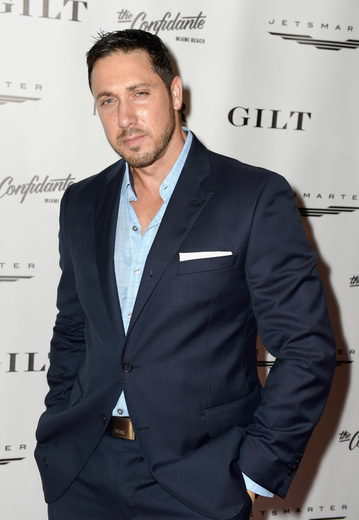 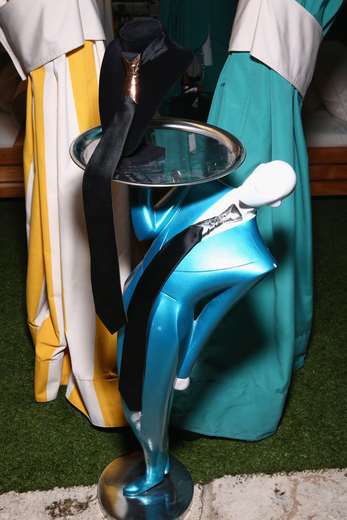 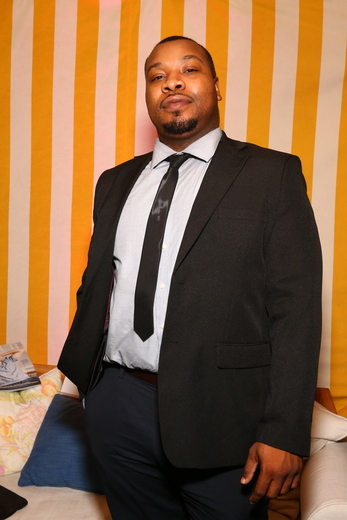 Models as well as fashion designer Andrew Warren were seen wearing the cutting edge men’s tie accessory. 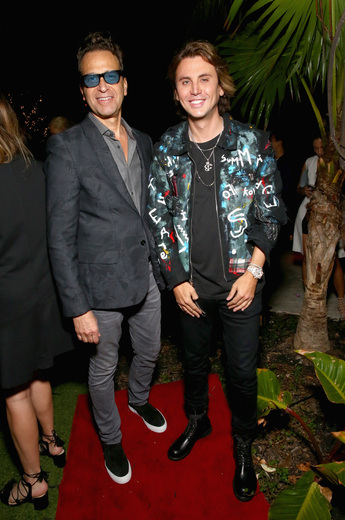 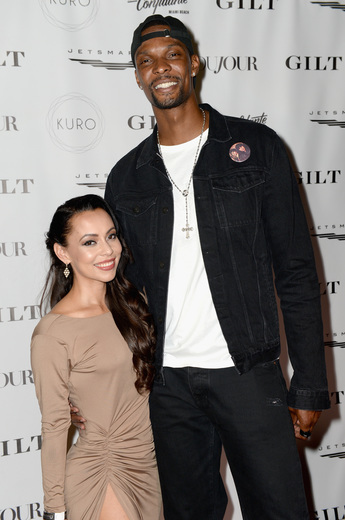 Jason Binn along with friends Nan Bush, Bruce Weber, Larsa Pippen, Jonathan Cheban, Adrienne Bosh, Chris Bosh, Jonathan Greller, Alexa Greenfield, Archie Drury, Audrina Patridge, Hollie Watman, Karolina Kurková, Miami Beach Mayor Philip Levine, Ronn Torossian, Sergey Petrossov, Prince Mohammad Al Thani of Qatar, Mr. Brainwash, Travis Scott, George Condo, Romero Britto, Emre Erkul, Jeremy Weinstein, Gideon Kimbrell, Michael Capponi, Chef Ross Evans, Howard Lorber, Andrew Heiberger and more.